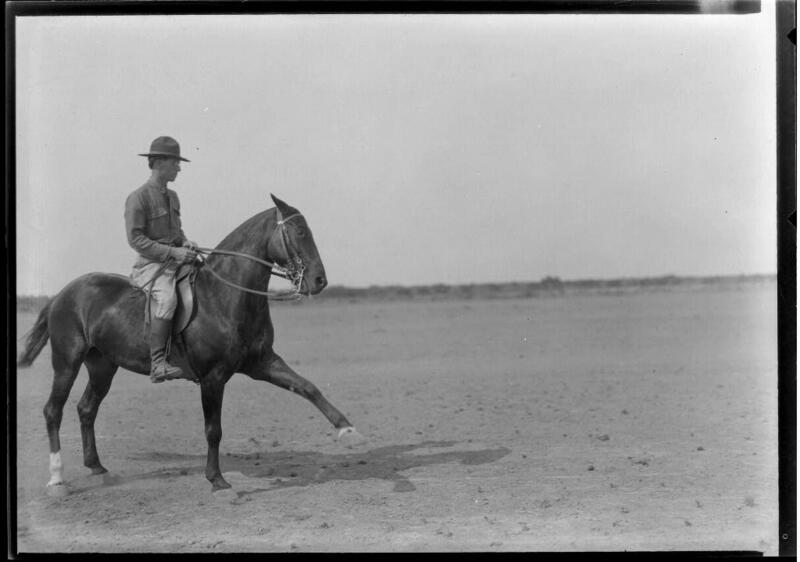 At the 1932 Olympics in Los Angeles, a young attorney turned military officer and World War I veteran named Hiram Tuttle added another feather to his cap by winning the individual bronze medal in Dressage. It was the first time an American had ever won an individual dressage medal, and as of today, the last. The United States owns the Summer Olympics. Its athletes have won 2,416 (and counting) medals since the advent of the modern games in 1896. No other country currently in existence has won more than 800. It’s the fruit of having an enormous and diverse population and geography, along with the organizational resources and desire to excel in just about every sport offered at the international level. When it comes to dressage however, the United States has perpetually lagged far behind its European counterparts (the USA is also 0-for-forever in table tennis, but just wait until beer pong makes its long overdue Olympic debut…). While the USA has historically remained globally competitive in Show Jumping and Eventing, it’s no secret Dressage has forever been America’s weak link. The ol’ “throw a bunch of money into it then sit back and reap the payoff” method has yet to produce a serious breakthrough. 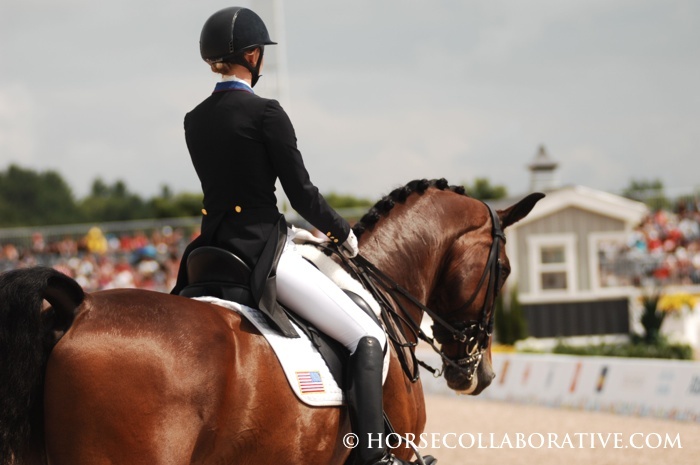 So why can’t the USA crack the dressage code? America does not have a dressage “culture” underpinning our training systems, at least not compared to some countries in Europe. Yes, we are trying, but we have lots of catching up still to do. He has a point. 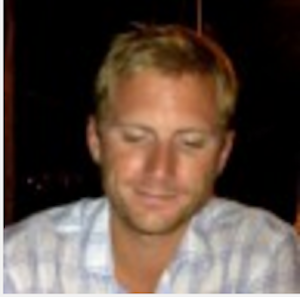 Find a list of classical dressage masters and just try to pronounce those names correctly. To be fair, Europe had a major head start in defining and mastering the classical principals of dressage, and breeding horses to meet those demands. After all, dressage is rooted in the military, and Hiram Tuttle was no exception. 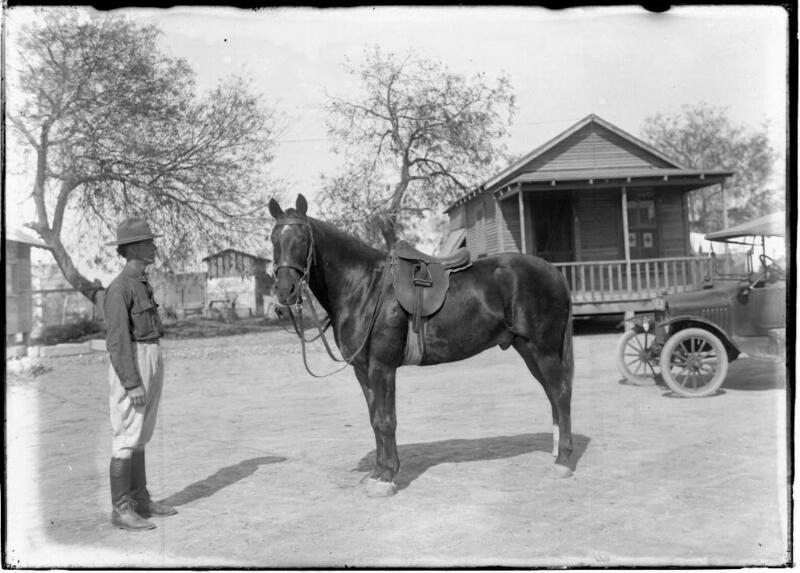 As a remount officer in the Quartermaster Corps, Tuttle (1882—1956) was tasked with selecting and preparing horses for use in the army. He owned and trained his own horses from his base at Ft. Riley in Kansas and focused strictly on dressage, a discipline still largely unexplored within the US Army. 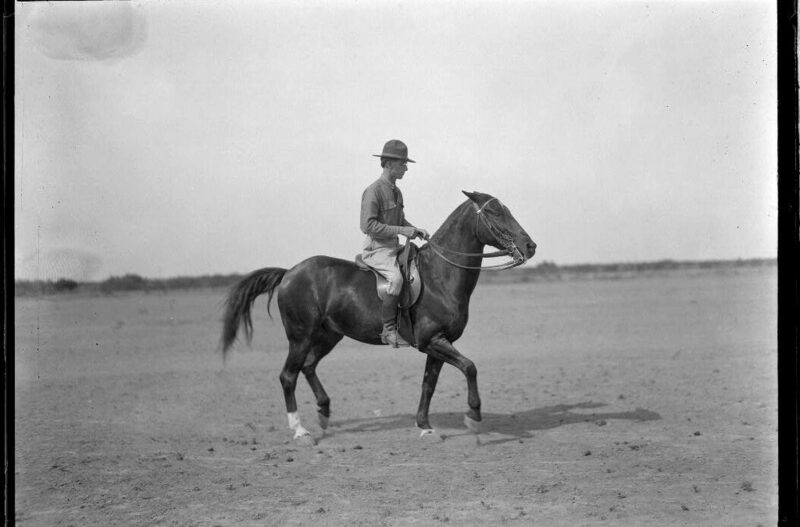 The USA didn’t even field an Olympic dressage team until the 1932 Games in Los Angeles, where Tuttle earned his bronze on his self-produced and aptly named horse Olympic (Tuttle’s exploits also helped the US capture the team bronze). Tuttle was a self-taught horseman and a true American dressage trailblazer. He was inducted into the USDF Hall of Fame in 2002. Now, to be fair, the USA is far from a dressage dead zone. Although its yet to produce an individual Olympic medal, USA Dressage has won 7 team medals, which includes an impressive stretch of 4 consecutive team bronzes from 1992 to 2004—the Dover Days. And it’s not as if the USA is alone in its dressage doldrums. Every country not named Germany, Sweden, The Netherlands or Switzerland is likely lamenting its lack of international success. Hell, Great Britain had never won an individual or team medal until a horse named Valegro wound up in the hands of Charlotte Dujardin and danced to double gold at the 2012 London Olympics. All it takes is one special horse, which makes the USA’s individual medal drought all the more inexplicable. It’s difficult to imagine the drought ending in Rio. Germany is yet again straight stacked, with 4 of the top 5 ranked combinations in the world, and then there’s the world record destroying duo of Valegro and Dujardin just waiting to shine. Sure, Steffen Peters and Legolas 92 continue to be an international stalwarts, and Laura Graves and Verdades are indeed a brilliant pair. All hope is not lost. Yet, the ghost of Hiram Tuttle continues to stand alone.